Fire prevention throughout the summer is extremely important. As summer progresses, barbecues and outdoor gatherings remain popular activities and, with these, the use of propane to power grills. Because of the highly flammable nature of propane gas, understanding how to properly store and use it is extremely important to overall safety when operating a propane powered device. Propane, in general, is a safe and effective gas for a range of applications. For cooking on a grill, propane is the fuel of choice for many people because of its ease of use and versatility. While cooking with gas presents numerous benefits, there are also drawbacks and hazards that aren’t present with other methods. 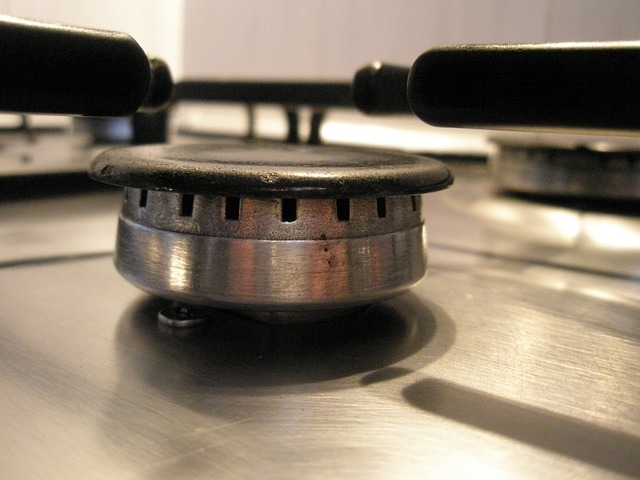 Here are some things to keep in mind when cooking with propane. It is always important to inspect the propane tank for leaks before use. Gas leaks can be serious and can go undetected if you do not regularly inspect the gas tank. Propane is naturally odorless, but is scented for safety reasons. If you smell propane, ensure that the gas valve is closed tightly. If the smell continues or intensifies, there may be a leak and you should evacuate the area and notify the gas company. 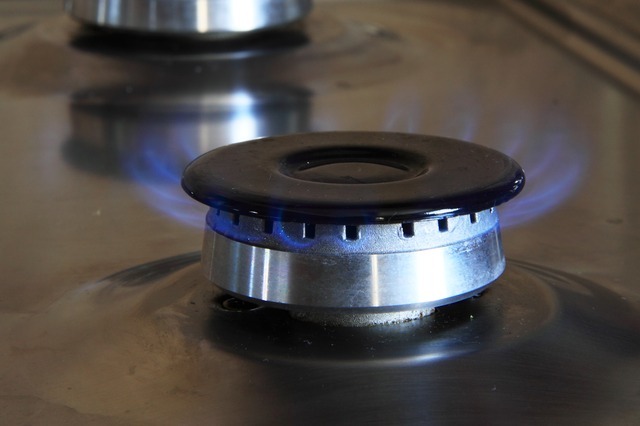 Gas can fill a space quickly and any electrical activity can lead to an explosion. Regularly inspect the propane tank and disconnect it and replace it if you find that it is faulty. Store the tank in a cool, dry space out of direct sunlight. When not in use, it is a good idea to keep the grill and propane in a garage or shed out of the elements. When firing up the grill, it is too easy to crank up the gas and light–potentially leading to a fire. Light the propane grill by moderating the amount of gas you release and light the burners quickly before too much gas is emitted into the air. This will better control the flame upon ignition. There are always instances of people turning the propane tank up high, letting it sit, and lighting the grill only to catch a nearby tree or piece of outdoor furniture or even a roof on fire. Gas grills, though safe, always have the potential to start fires. You should take the same level of caution with propane grills as you would with charcoal grills or fireplaces. While these are controlled environments for fires, flames can get easily out of control and catch surrounding materials if left unattended. Be sure to regulate the use of propane when lighting and running the grill and monitor the flames during use.